Companies are jumping on the mobile app development train as a way to improve business. The number of enterprises now building custom mobile apps -- many of them simple apps designed to handle business processes -- rose significantly in 2016, according to Gartner's annual study of mobile app development platforms. In 2015, about 60% of organizations were engaged in mobile app development. Last year, that number jumped to about 73%, according to the study, which also evaluated 35 mobile app development platform (MADP) vendors for this year's "Magic Quadrant." MADPs provide tools, technologies, components and services that become the key building blocks used by enterprises to create custom mobile apps, mobile web apps or websites, according to Gartner. The majority of custom app development is still geared toward more code-centric custom apps intended for the development of customer-facing apps as well as business critical apps for partners and distributors. The average number of mobile apps being deployed per company remains relatively small: eight apps. Enterprises are increasingly using MADP to create self-service apps for human resources to track things such as employee vacation time or to get approvals or enrollments, as well as testing daily operations and for collaboration, according to Jason Wong, a research director at Gartner. "Field service and sales continue to see a majority of the investment as well because of new capabilities that are still emerging -- things like augmented reality, integrating list sensors and IoT, using voice and voice control," Wong said. "That's all new stuff that needs to be incorporated into apps." Gartner's "Magic Quadrant" evaluates the players in the mobile app development platform market. Increasingly, MADPs are including support for wearables, chatbots, virtual personal assistants (VPAs) and conversational user-interface endpoints through the same services and APIs used for mobile apps and the web. "Close to 90% of those companies saying they were doing some kind of mobile app development were doing custom mobile apps...in order to create some type of differentiating solutions," Wong said. A MADP serves to coalesce development efforts by providing visibility and governance to various app developers, whether they're external or internal to an organization, Wong said. Gaining ground in enterprises are "high productivity" MADPs, where little manual coding is needed. These high productivity MADPs, or low-code tools, are attractive because they don't require high-level skill sets or resources. "Companies looking to build simpler applications -- just a workflow application, an approval app, an inspection app, a survey app -- don't really need to build using a high control, code-centric approach," Wong said. Low-code MADPs typically take the form of visual drag-and-drop, WYSIWYG and declarative model-driven approaches. 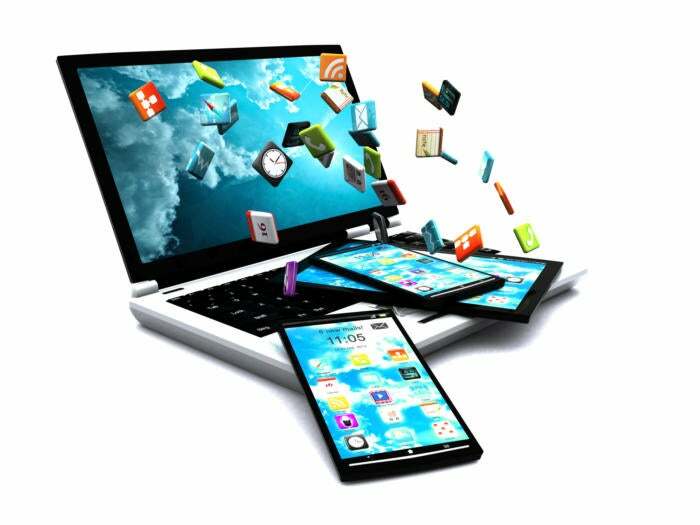 In addition to custom mobile apps, about 25% of organizations are still using virtual desktop infrastructure development tools and configurable apps, such as SAP Fiori, Wong said. Enterprises considering using an MADP should look for one that provides end-to-end app development delivery, design collaboration capabilities, cross-platform development tools and the ability to use high productivity, low-code visual tools. They should also support third-party, native development tools and manage the deployment of mobile apps -- including the testing and integration of them with existing business processes. "A lot of MADPs are supporting device test clouds like Amazon's test cloud and Perfecto Mobile and Microsoft's Dev Test Cloud as the analytics...to capture performance and behavior analytics to formulate the user story and prioritize what needs to be fixed or what needs to be added," Wong said.